Lidia has been commissioned to work with a group of young dancers in Karlstad during the summer. The project is called ”Dream summer job” and the idea is to give youth aged between 15-18 a chance to work and make their own money during their summer holiday. During four weeks Lidia will make the dancers work the same way as in a professional dance company. 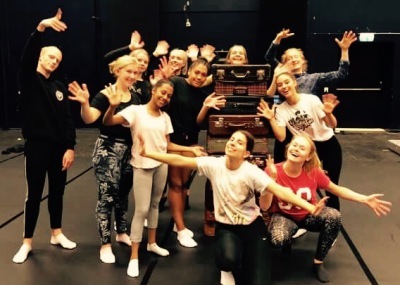 The work will result in a dance piece that will be performed outdoors in Karlstad and Arvika between 11th and 14th of July.